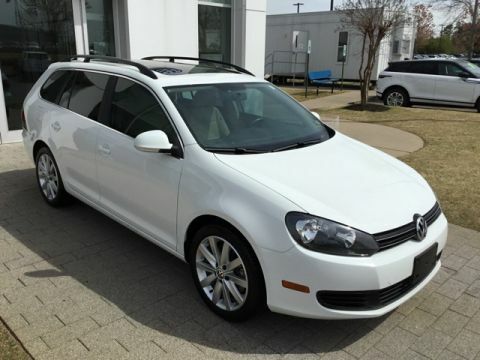 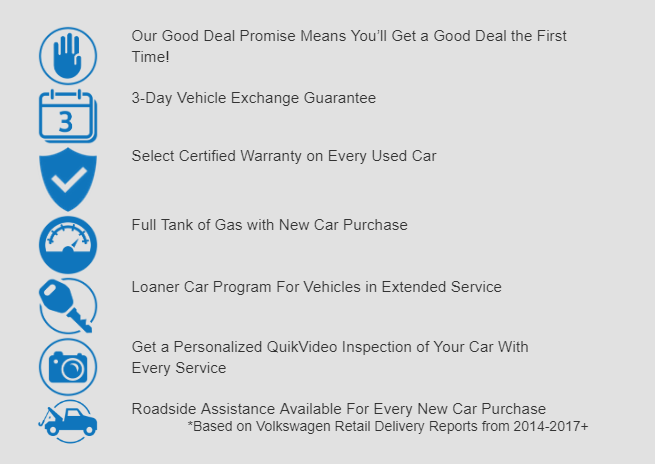 Super clean One Owner 2012 Volkswagen Routan SE that has been well taken care of. 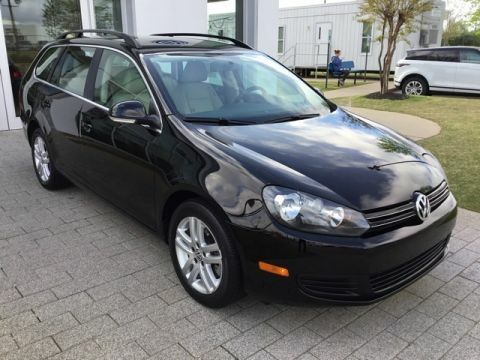 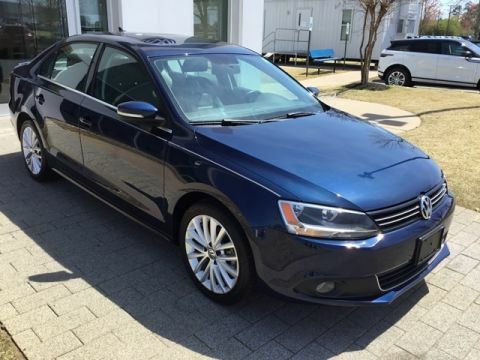 It has the leather heated seats, DVD system, back up camera and more. 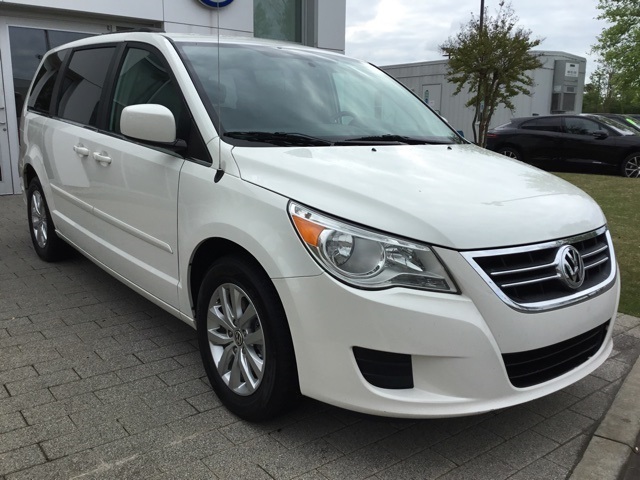 FWD 6-Speed Automatic 3.6L V6 DOHC Routan SE, 4D Passenger Van, Calla Lilly White, 2nd Row 9" Video Screen, Entertainment system, Headphones, Power Lift Gate w/Flood Lamp, Radio: Touch-Screen AM/FM Single Disc DVD Player, Rear-View Camera System, Remote.